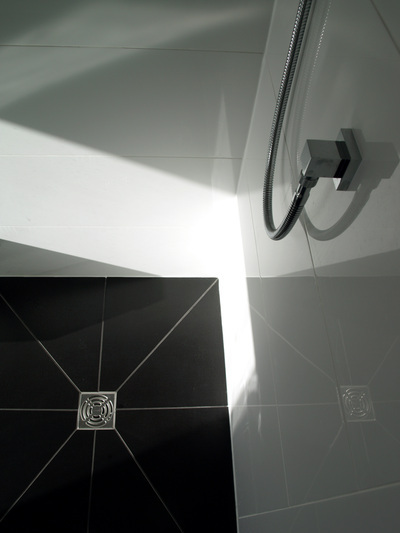 This tiling project took one week and it is easy to see the intricate detail and high gloss finish which included both white and black grouting. 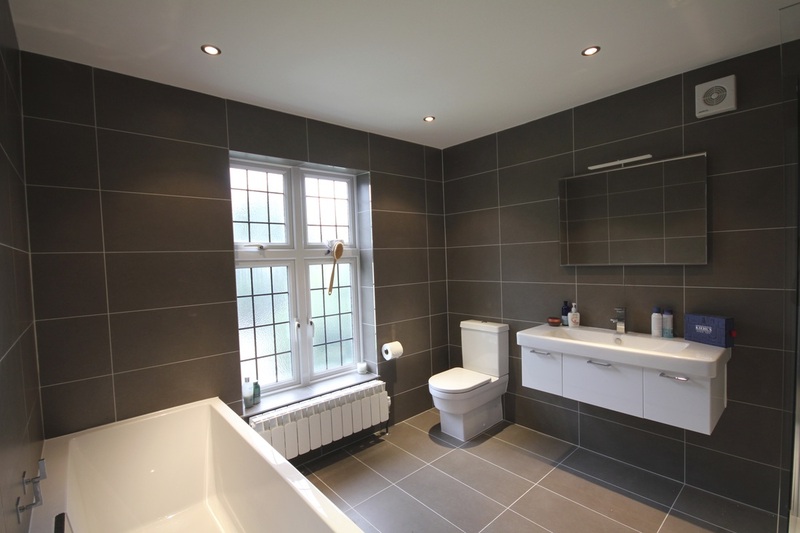 This tiling project was completed in one week as the carcass of the new bathroom, with sanitary ware, was already in place. 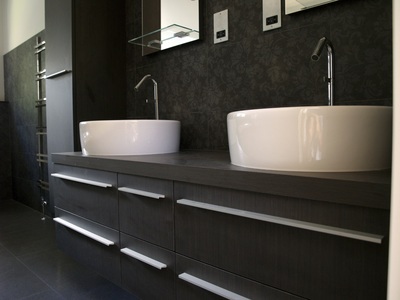 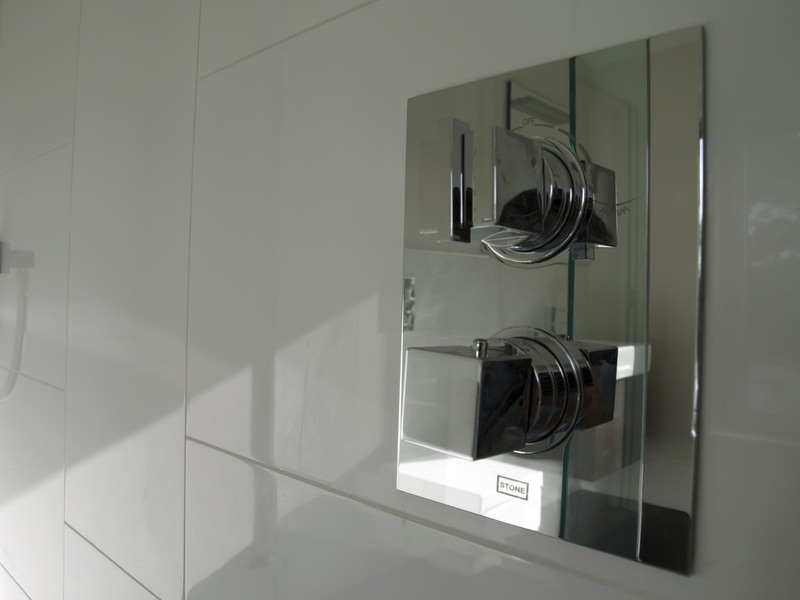 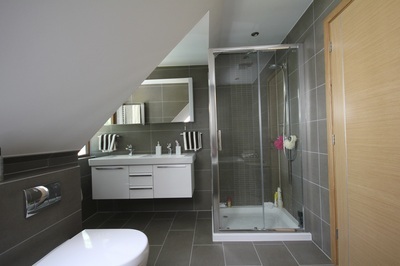 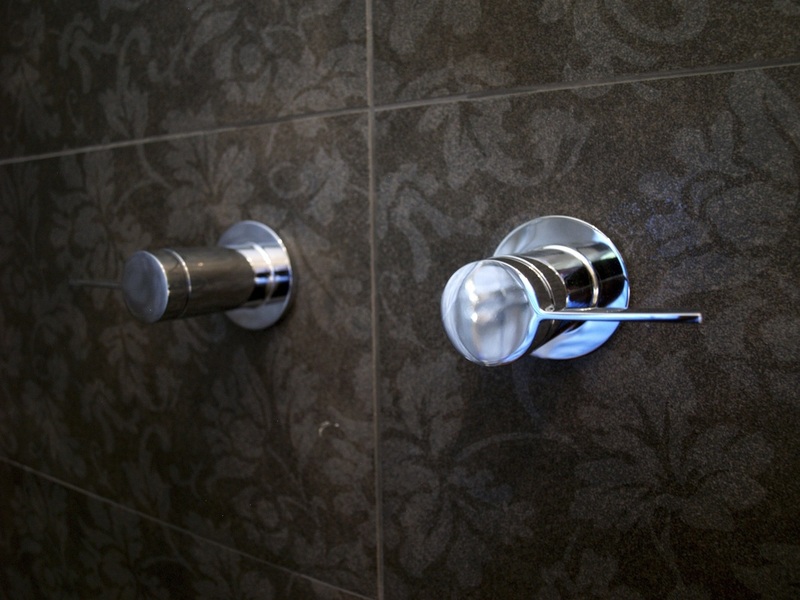 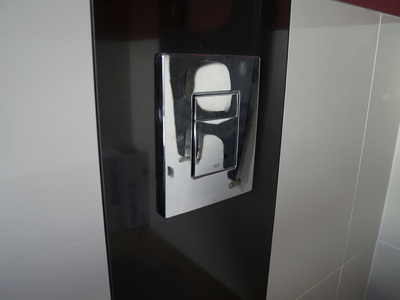 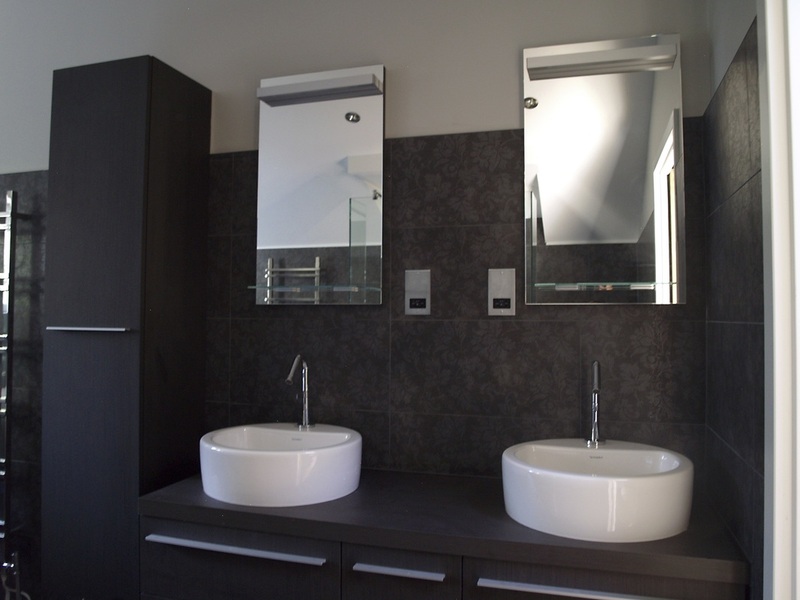 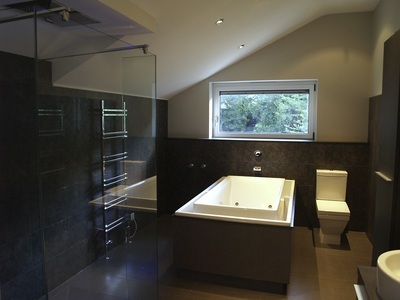 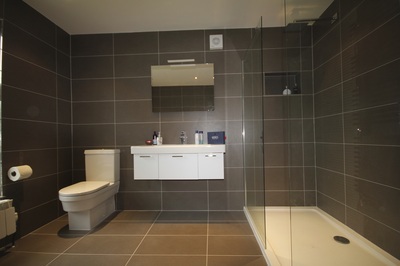 This project took just over a week and it is clear to see the attention that has been paid to detail in this bathroom. 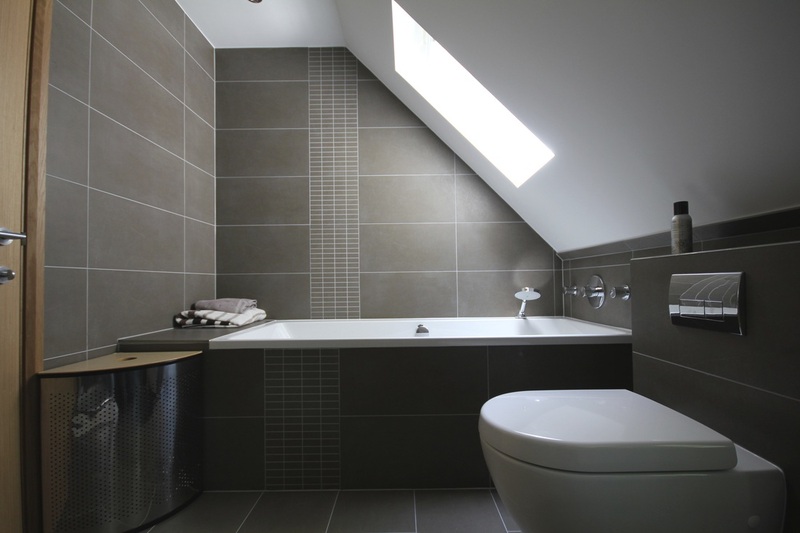 Patterned tiles and luxury fixtures and fittings make this a truly stunning bathroom. 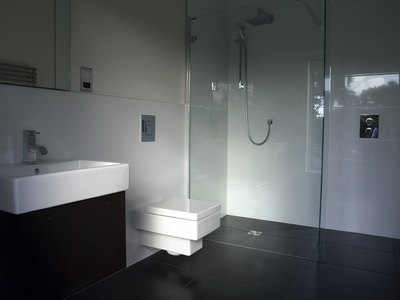 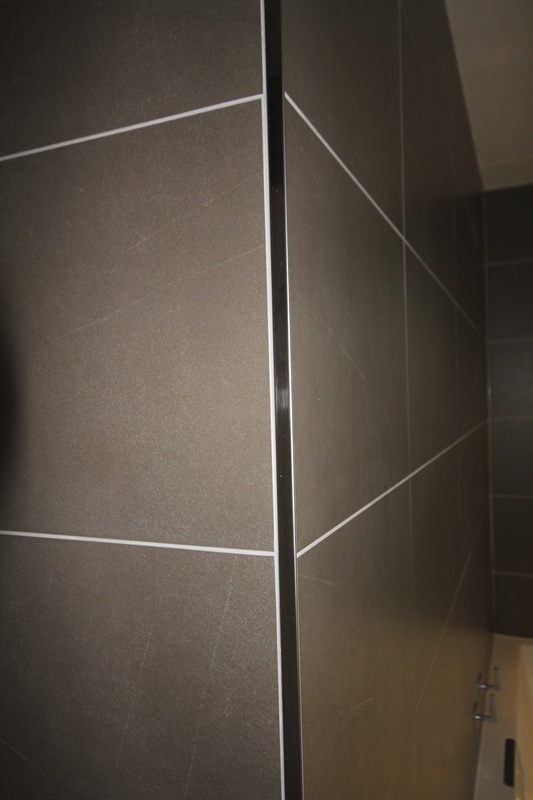 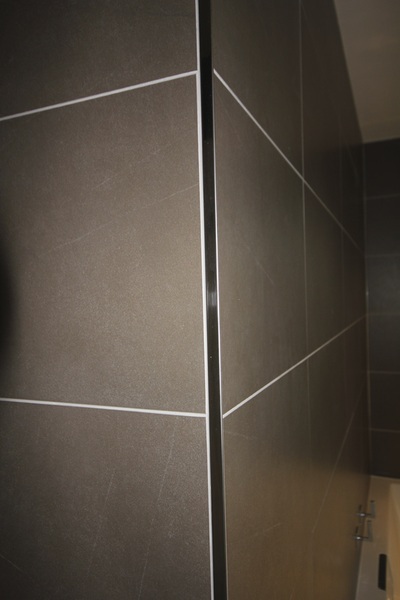 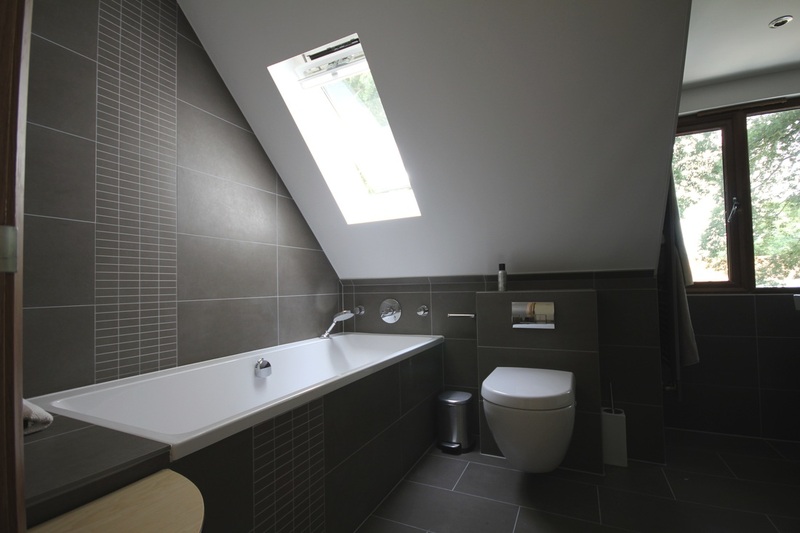 This project took 12 days as it only involved tiling and the installation of the sanitary ware. The plumbing was arranged through a third party. 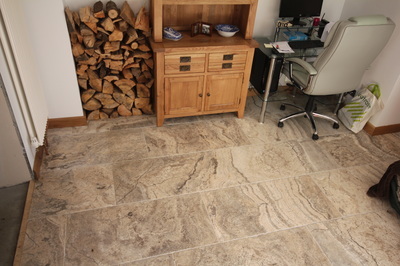 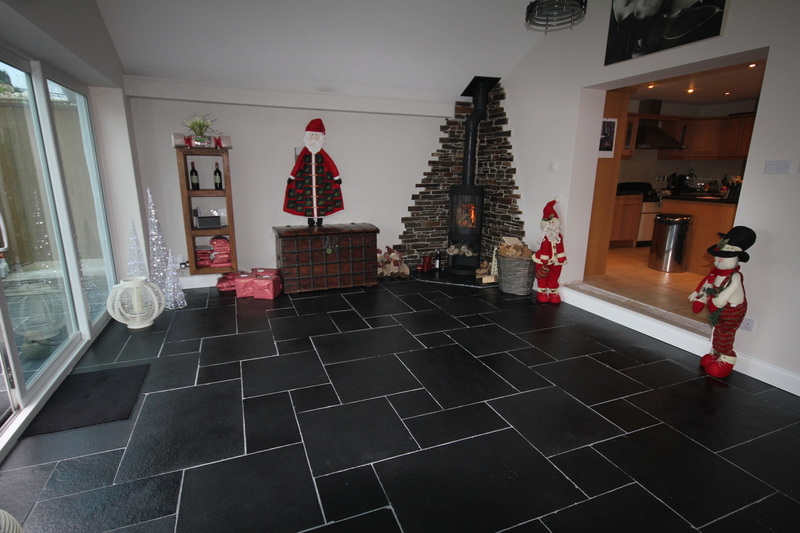 This floor took 1 week to lay due to its large surface area which included the lounge, dining room and kitchen. 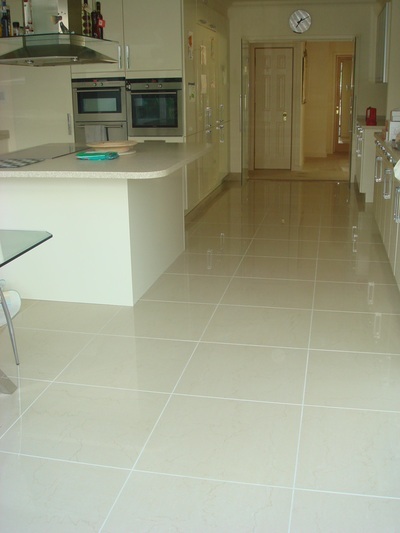 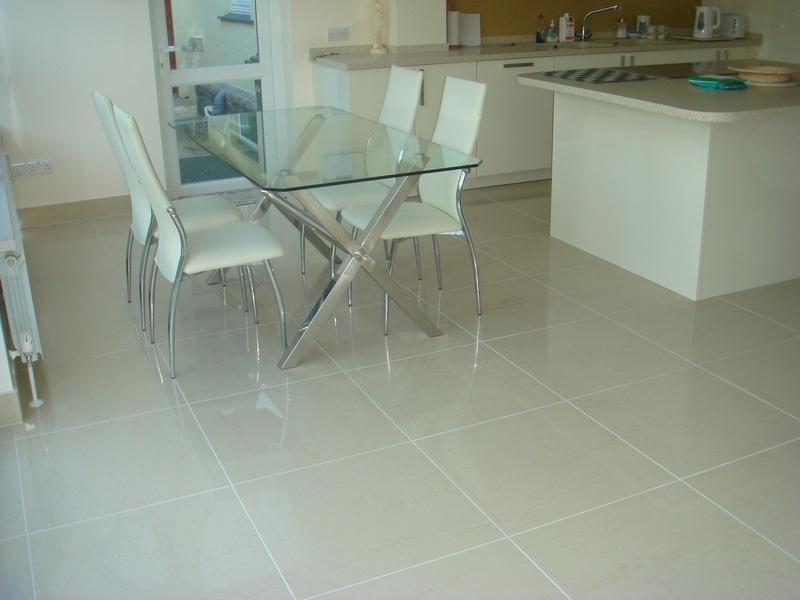 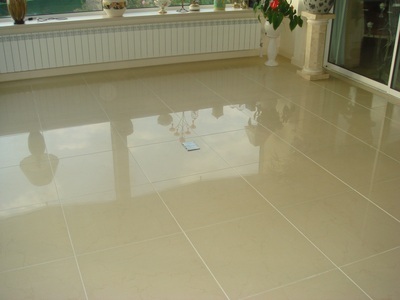 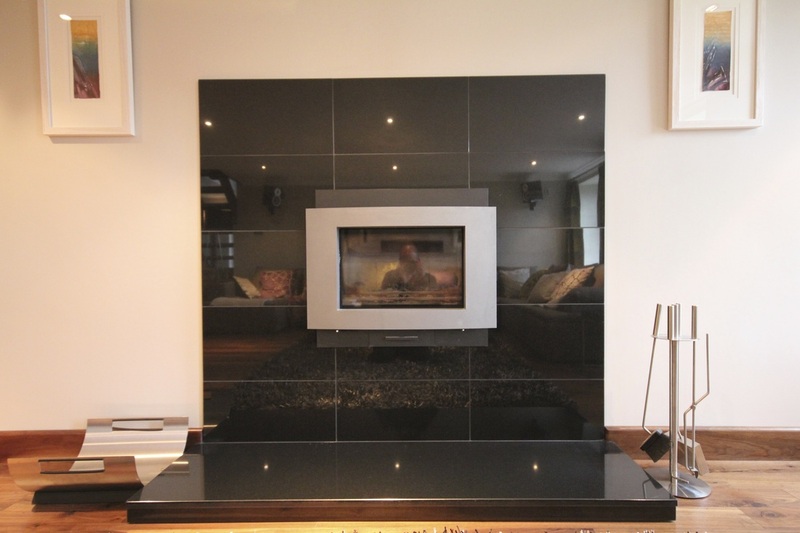 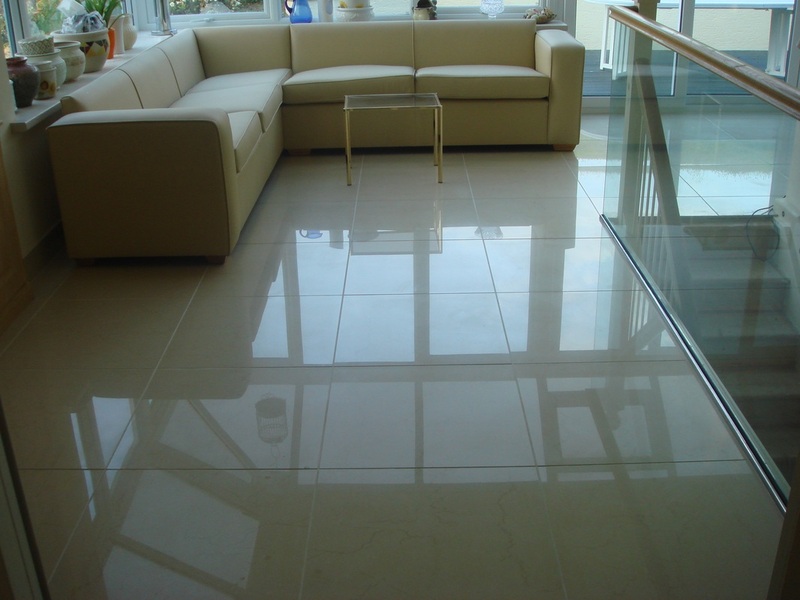 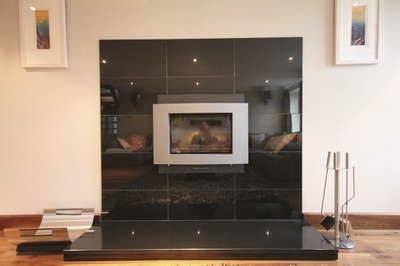 The high gloss tiles make the floor a real feature in each room. 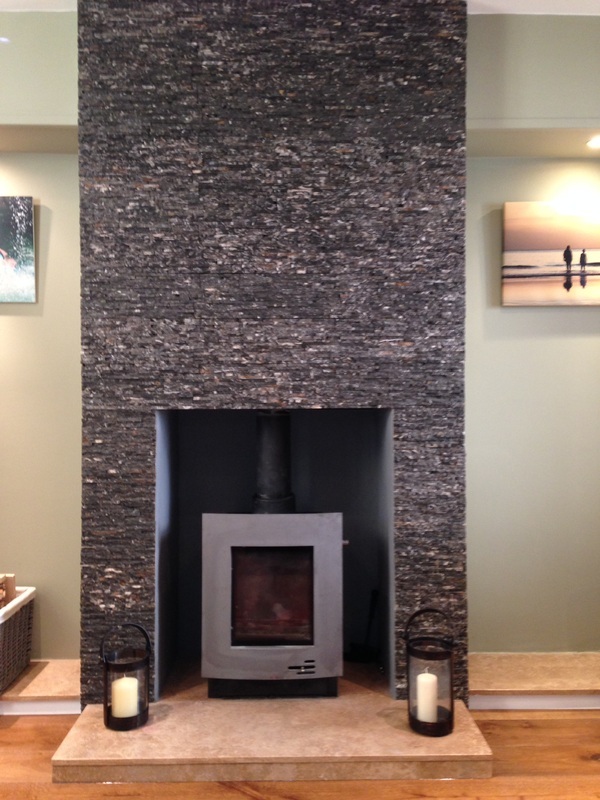 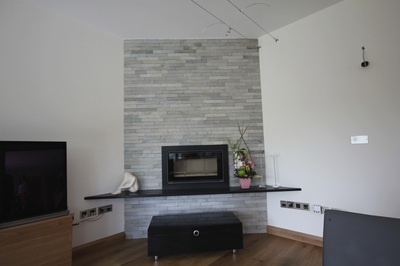 Although work is mainly on bathrooms, Jigsaw can also carry out projects such as floor or fireplace tiling as you can see from the images below.